We are currently in the last stage with the construction of two spectacular zip lines in Sri Lanka. 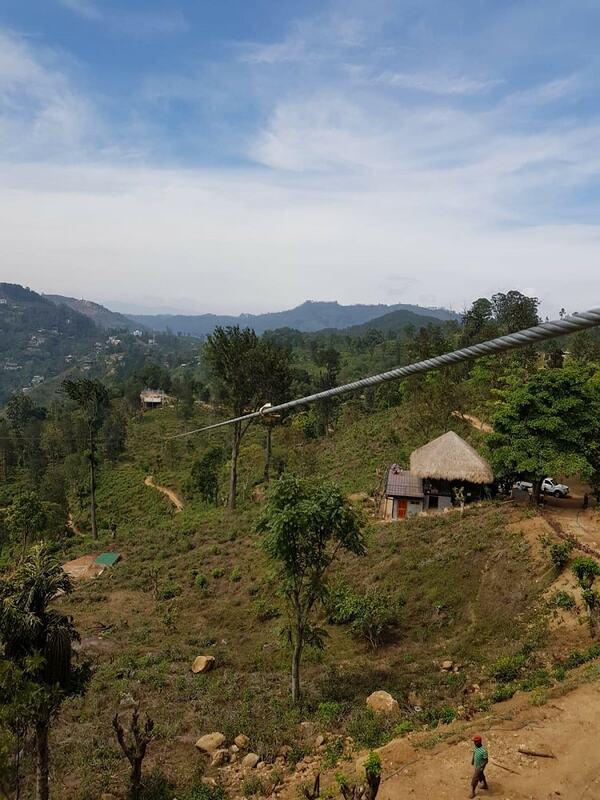 In Little Adams Peak, we have created a duo zip for our client 98 Acres. Now that the last phase is being completed, we can show you the first footage! 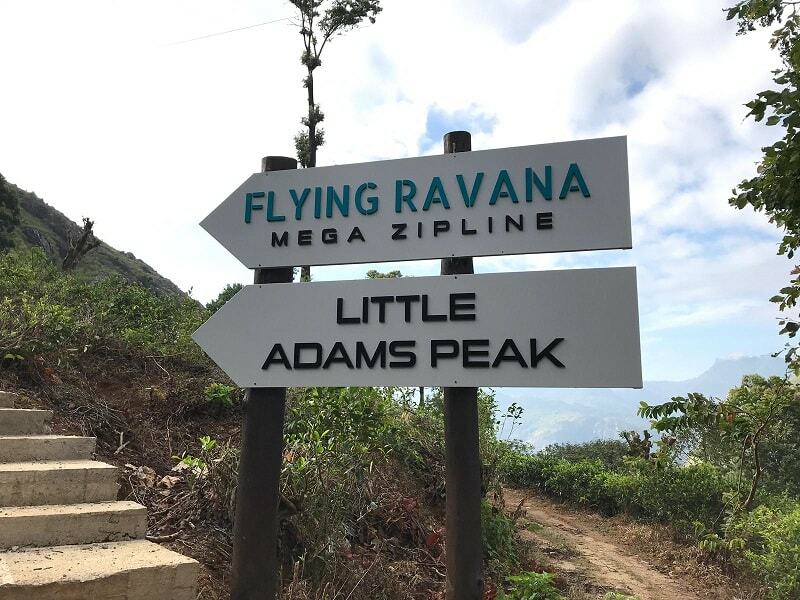 The zip lines are built in the beautiful surroundings of Sri Lanka, at Little Adams Peak. Sri Lanka has great views and nature to offer and the zip lines will only provide tourists and locals with an even more thrilling experience. Not one, but two zip lines will run along the Sri Lankan forests with high speeds and a real adrenaline rush. Whilst being on the zip line, you can enjoy the fantastic views over the mountains and witness the feeling of flying over the forest. We are currently in the last week of construction and the zip lines will be inspected by Capstone Inspections to ensure safety regulations are met and the zip lines are able to be taken in use. Next to the inspection, the staff which will be supervising the zip lines are being trained by Vertex, so they know all the ins and outs about the operating the zip lines. For these zip lines, we have been responsible for the total concept. Based on the initial sketch design, we engineered the full project and our team flew out to build the zip line. The total construction work and inspection/training has taken almost three weeks. The opening will be this week and we cannot wait to see the first visitors ride the zip lines! Our project manager Chris tested the zip lines. Watch the first video below to find out more about these spectacular rides!